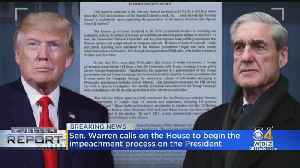 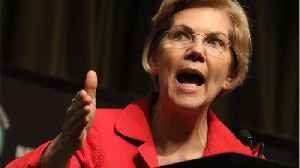 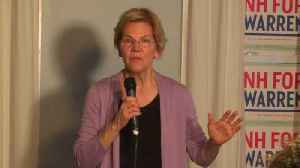 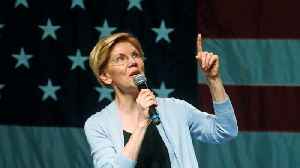 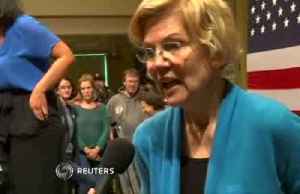 Warren wants Congress to begin impeachment proceedings against Trump. 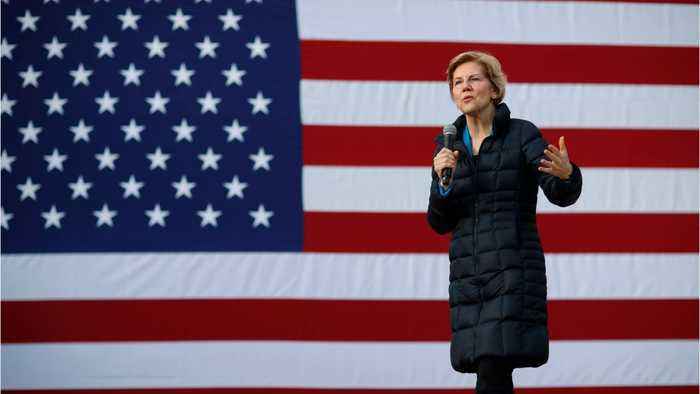 Elizabeth Warren says the key to addressing climate change is getting money out of politics. 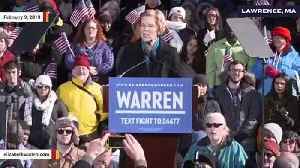 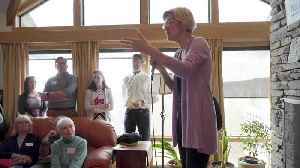 Here&apos;s why Elizabeth Warren says watching Trump’s inauguration was a &quot;good thing.&quot; This video, &quot;&lt;a target=_blank rel=&quot;nofollow noopener&quot;.. 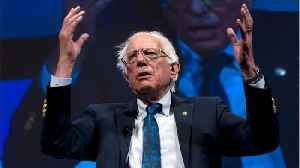 According to a report by Reuters, less than half of US Democrats building their 2020 presidential campaigns have amassed even 50 percent of their early financial support from small-dollar donations,..